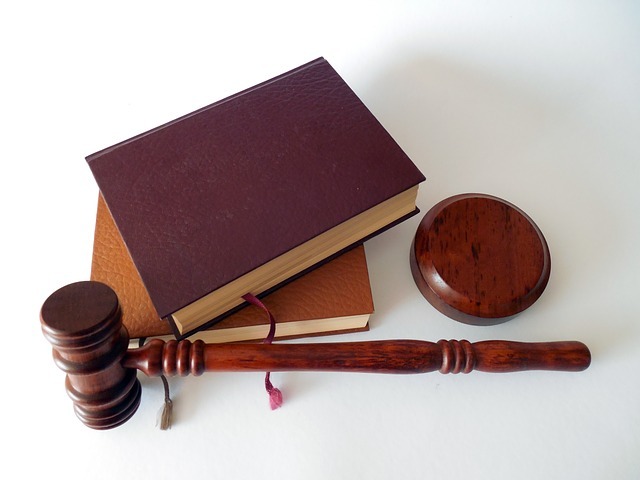 What Is Maryland Law Regarding Technical Probation Violations? Numerous Maryland criminal laws changed on October 1st, but no change may have more of an impact in courtrooms around the state than the new sentencing rules for technical violations of probation. In theory probation is a convenient and fair tool for a judge to punish a defendant without imposing a jail sentence. While many defendants complete their probation term without incident and then move on with their lives, a large percentage don’t fair so well. Probation violations are too common in Maryland, and many should never happen in the first place. A probationer that is arrested for a new criminal or jailable traffic offense can expect a violation of probation to be initiated, as the officer really has no choice. But new law violations (also known as rule 4 violations) account for less than half of all VOPs. The majority of violations are technical, and these are the type that have been addressed by the legislature. A technical violation is a violation of a condition of probation that does not involve an arrest or summons issued after a police officer files a statement of charges, a violation of a no contact or stay away order or generally speaking any violation of criminal law not including minor traffic offenses. Additionally, absconding from probation is not a technical violation. Absconding means avoiding supervision, but in reality missing more than one probation appointment could classify as absconding under the law. Every other type of violation is considered technical; this includes testing positive for drugs or alcohol, missing one appointment or showing up late to an appointment, not completing treatment, community service or anger management, and failing to pay restitution, fines and court costs. There are numerous other ways to be charged with a technical violation, as it depends on the specific conditions of probation. Probation agents can be patient and hold off on informing the judge of certain technicals, but in other cases agents are extremely inpatient and on a power trip. It is this type of agent that has contributed to the overwhelming number of VOPs that are currently clogging up the courts and the jails, but the hope is the new law may bring change. As of the beginning of this month the maximum sentences for technical violations is now governed by a statute that almost always must be followed by state judges. Any defendant charged with a technical violation faces a maximum sentence of 15 days for a first offense, 30 for a second offense, 45 for a third and the full suspended time after that. In rare cases judges may deviate from these rules by making a finding that adhering to the new limits presents a danger to public safety, a victim or a witness. The new law will not only prevent knit picking judges from slamming a defendant for a positive drug test, but hopefully it will make probation officers think twice before violating one of their defendants. Agents may show more patience in borderline cases where a defendant has shown some progress, but this remains to be seen. While the strict sentencing rules will prevent lengthy jail sentences for minor violations, the major problem that still remains is defendants sitting in jail without bail waiting for their VOP hearing. The law says the clerk must set a timely hearing for the defendant upon his or her arrest for a violation of probation, but there is no exact definition for the word timely. One would think timely should mean within a week though this rarely, if ever, is the case. In some jurisdictions defendants can wait months for their day in court, which renders the sentencing restrictions less impactful. We will probably see numerous instances where defendants are brought to court after already serving the maximum punishment for their technical violation. One solution to this particular problem is hiring a lawyer to file a motion for bail review or a motion for habeas corpus. 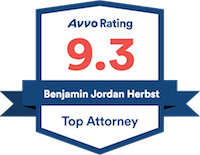 If you or someone you know is facing a violation feel free to contact probation lawyer Benjamin Herbst anytime for a free consultation.